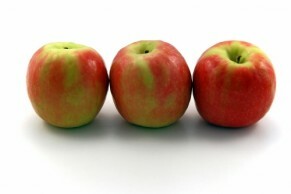 10 | November | 2012 | How About Them Apples? From the Academy of Nutrition and Dietetics Foundation “Kids Eat Right”. This site provides parents and caregivers with tips, recipes and how-to videos to help make the job of raising healthy eaters easier. Nadine is a “Kids Eat Right” volunteer.